Emily Marie Hamlett, wife of Dallas Walter Hamlett, Sr. for over 60 years and the daughter of the late Louis J. Chappell and Annie Mae Parker Chappell, departed this life on Monday, January 28, 2019 following a brief illness. She was born and reared in Phenix, Virginia, attending Virginia County Public Schools. Her sisters, Roxanne (Ann) Wright and brother Edward (Joe) Parker of Bridgeton, New Jersey preceded her in death. Marie’s love, kindness and generosity was spread among her family and friends. She could always be counted on to help by cooking and delivering a meal to friends, making and sewing a special item for family, or being that special “Grandma” by helping to raise and babysit grandchildren. Anyone who knew her; loved her and benefited from her kindness and caring for others. 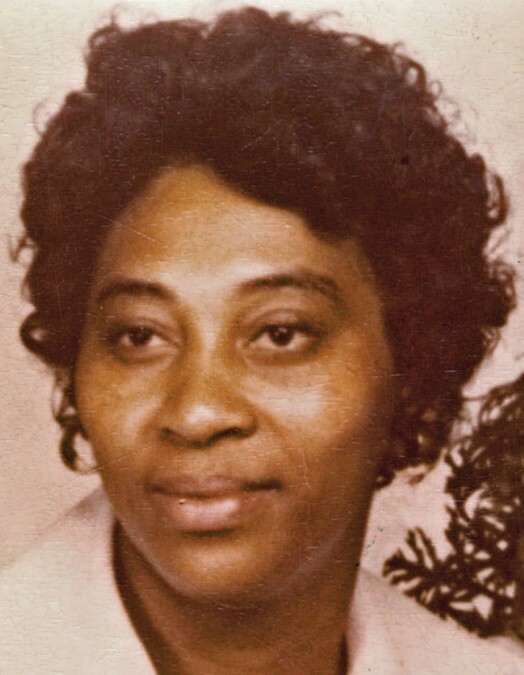 She leaves to cherish her memory, her husband Dallas W. Hamlett, Sr., a sister Rosa (Rose) Steveson, her children, Brenda Jordan-Choate, Dallas W. Hamlett, Jr. and wife Joyce, Shirley Hamlett, Jacqueline (Jackie) Lawson, Tracey Hamlett and Sandra Hamlett, 19 grandchildren, 17 great-grandchildren, Brother-in-laws, Sister-in-laws, and a host of nieces and nephews.